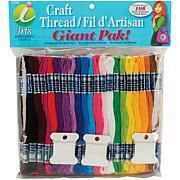 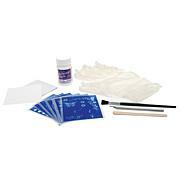 DMC-100% mercerized cotton, colorfast, non-divisible thread, perfect for all types of arts and crafts projects. 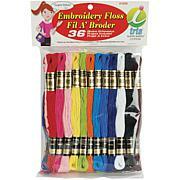 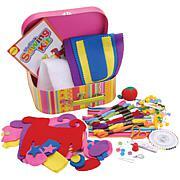 It is kid-safe and value priced quality thread. 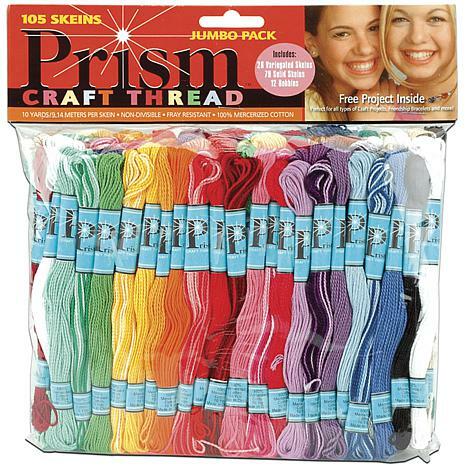 Package includes 79 solids and 26 variegated craft thread, 12 bobbins and fun project ideas with instructions and diagrams.